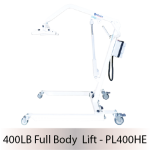 The PL500H is Bestcare’s answer to home care needs. 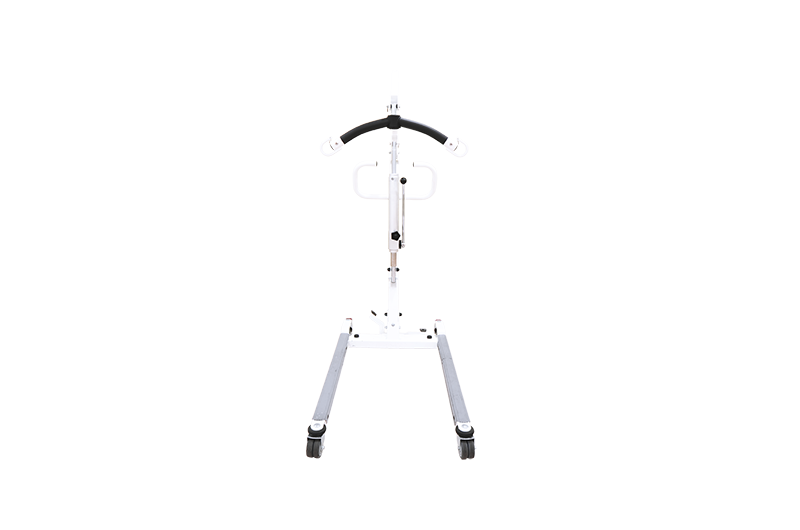 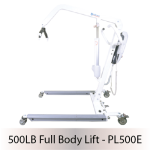 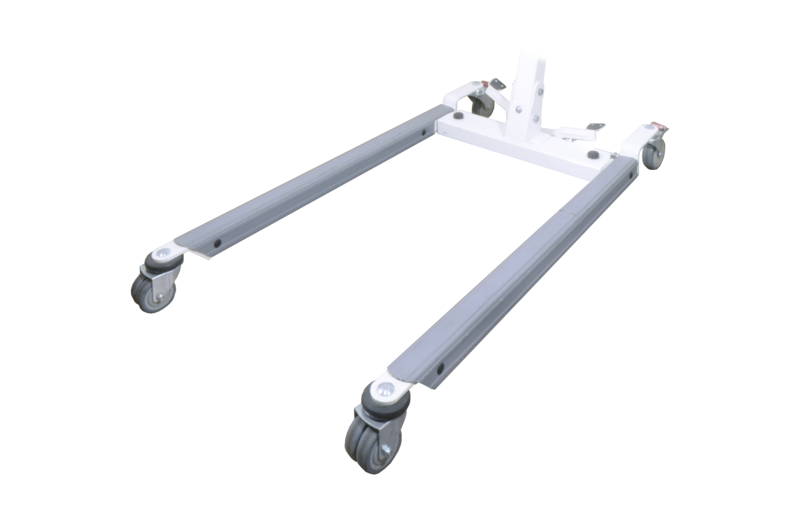 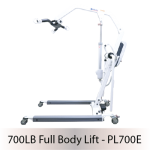 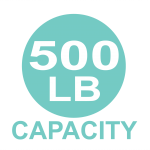 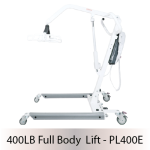 With a maximum weight capacity of 500 lb., the PL500H is easy to handle and maintain while providing robust healthcare options. 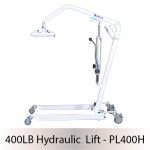 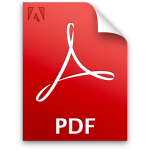 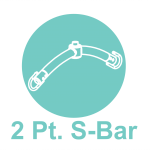 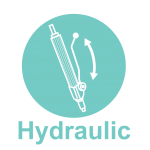 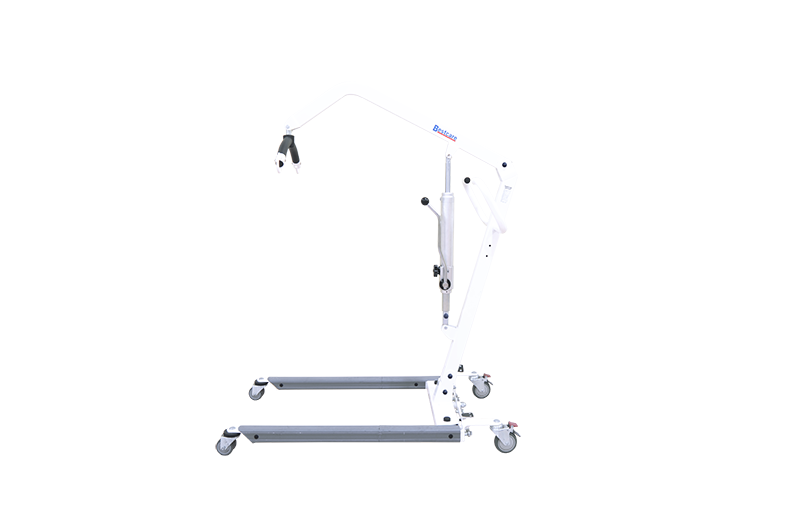 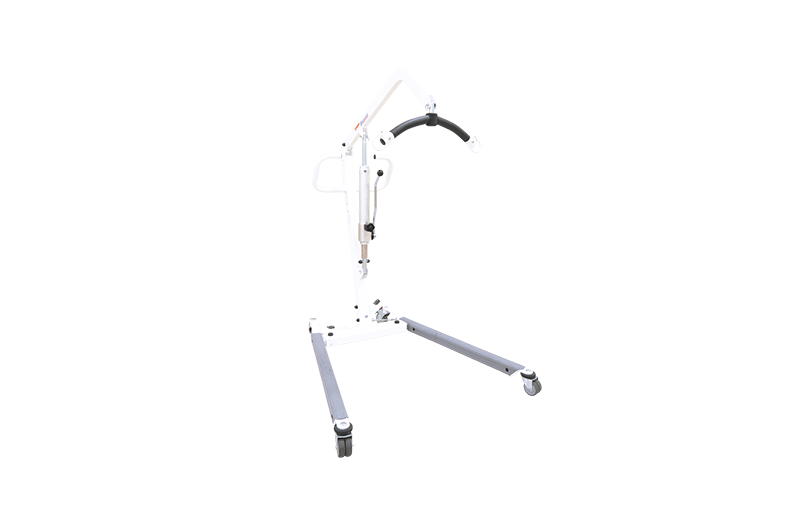 The hydraulic pump provides a low-cost lifting option while allowing caregivers to easily transfer patients. 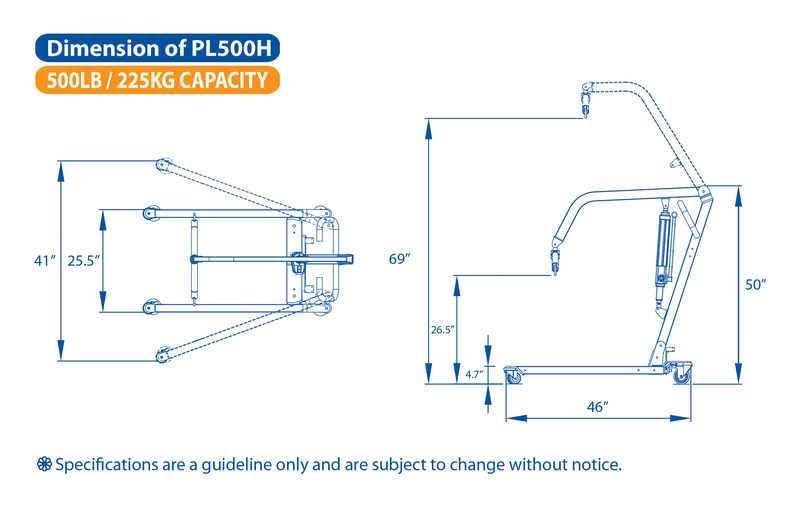 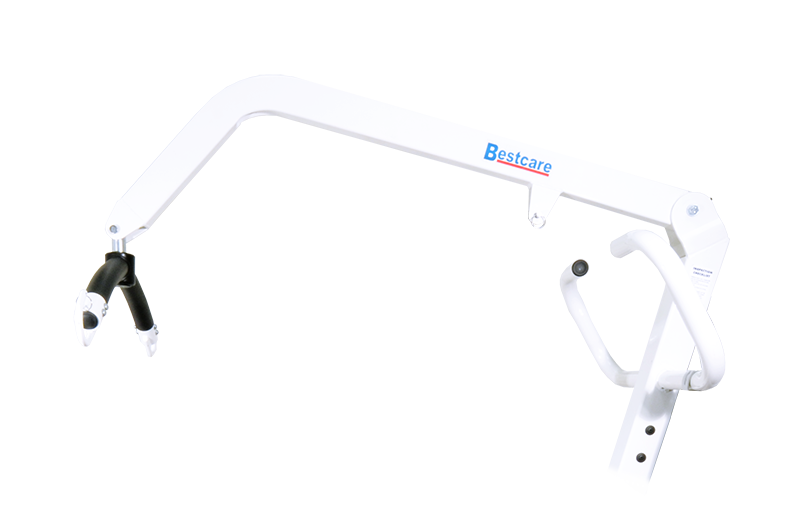 An option for battery powered lifting using Bestcare’s performance electronics is also available as the PL500E. 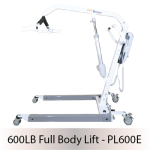 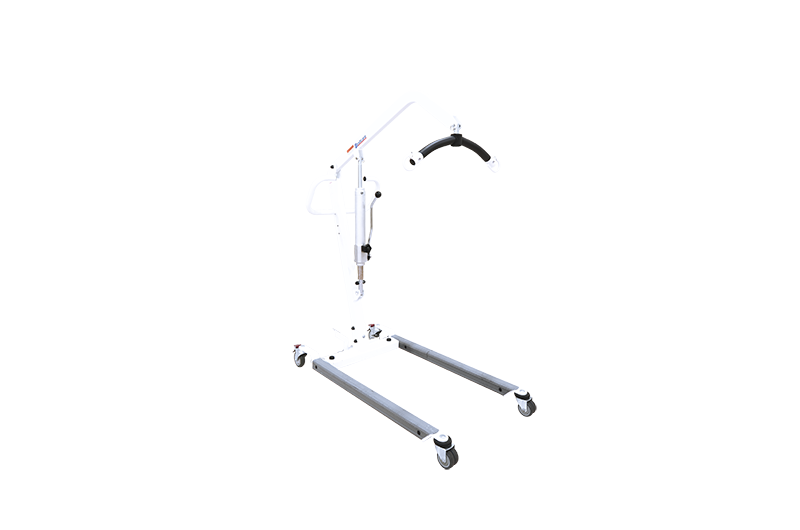 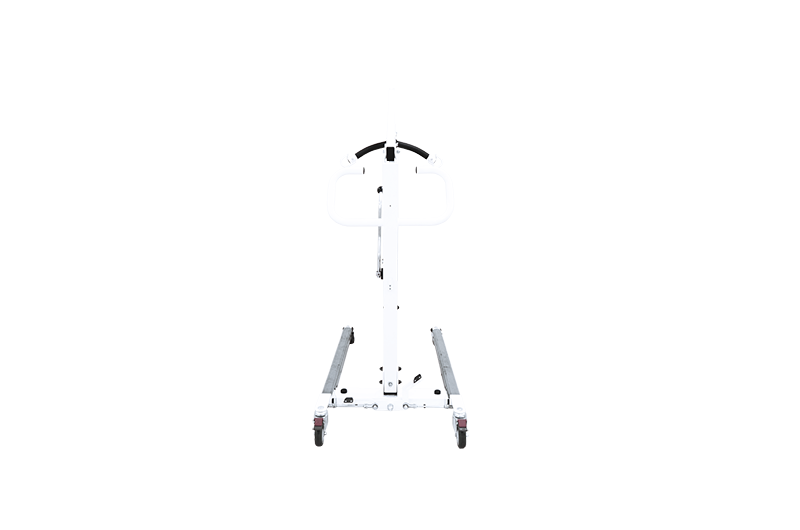 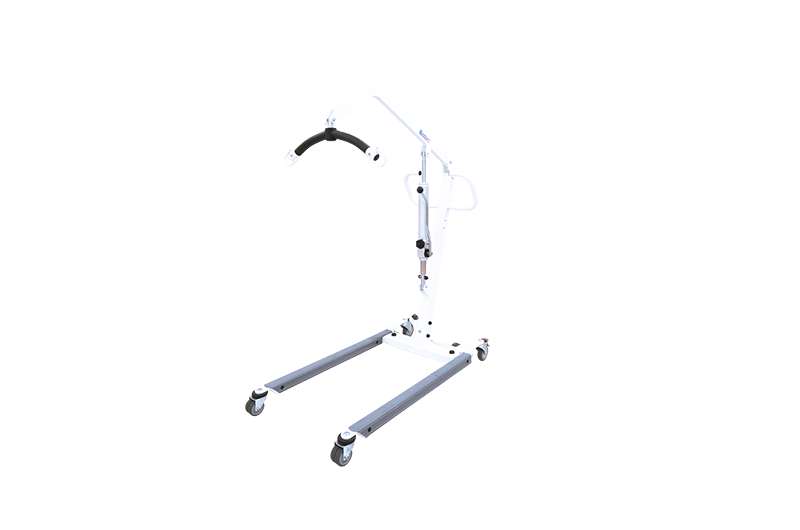 Given the demand for patient lifts in a variety of situations, the PL500H is a low cost yet highly effective solution for patient’s in a home care setting.